Let us introduce you to the boom lift or cherry picker. A wonderfully versatile machine that comes in various shapes and sizes but today we are concentrating on the Nifty Lift HR12 and the Dingli 8100. Both of these boom lifts (commonly referred to as Cherry pickers) provide the user with a platform height of approximately 10 metres and an outreach of between 3 and 5 metres, dependent on machine type. 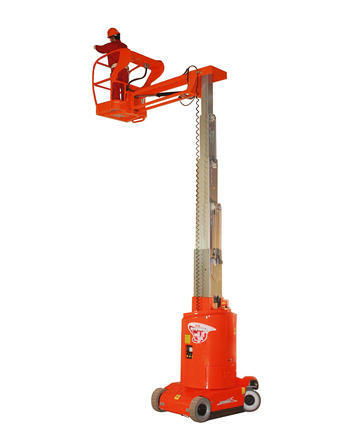 The Nifty Lift HR12 is overall a larger machine commonly used by electricians, security installers and painters. 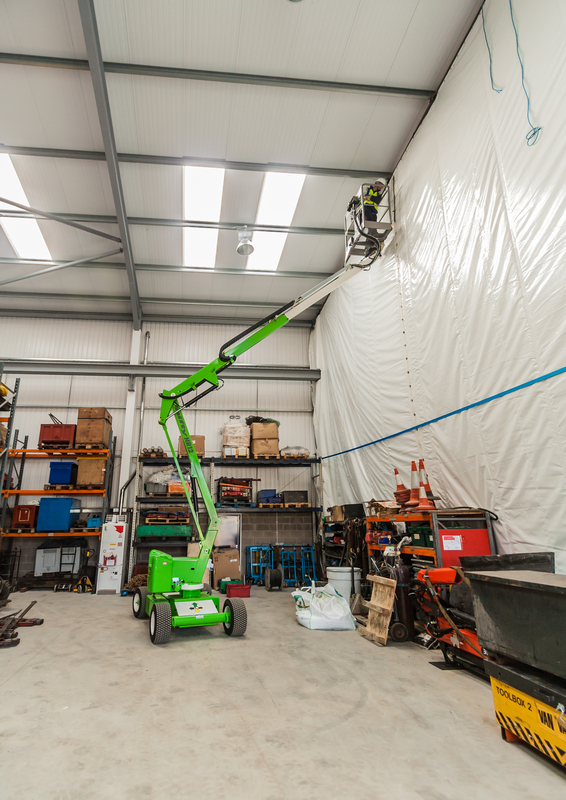 The Dingli 8100 provides a 345 degree turret rotation with a tight turning radius so useful in situations where the user needs to work at height with a machine that can access a tight area, such as a warehouse environment. For more information on this equipment or any other access queries you may have, just give Liftright a call on 01234-740648 and we will be happy to help you.